We offer very affordable pricing packages and flexible scheduling, and are now Open Saturdays and Sundays for your convenience! Our office opened in June of 2002. 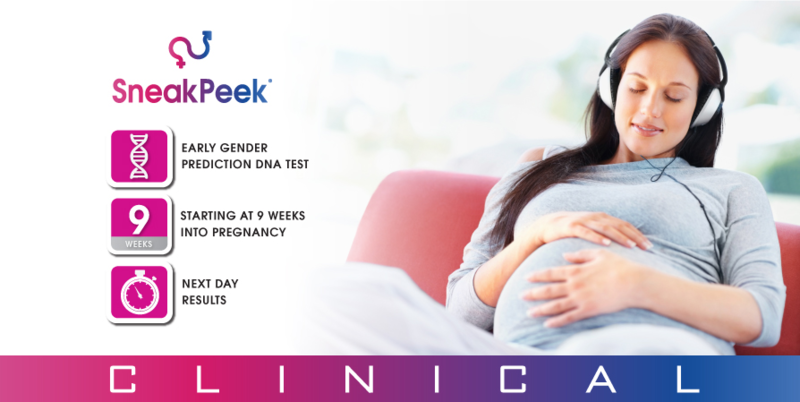 Now in our 15th year of business we have performed over 55,000+ 4D prenatal ultrasound scans. We are located in Riviera Village only one block from the beach. When visiting our Redondo Beach location you will be amazed upon entering the office. The décor is warm and beautiful and you’ll feel as if you have entered a relaxing spa. The sonogram room is equipped with a 42” Plasma Screen TV for viewing your baby during your sonogram session. Mom is lying on a Twin sized bed and there is plenty of room for all of her guests to relax on luxurious couches while enjoying the music of her choice. All of our songraphers are medical ultrasound technicians with extensive experience in performing obstetrics ultrasound exams. We use state of the art GE 4D technology for all our ultrasound scans. The GE Voluson 730 4D ultrasound technology provides a three dimensional real-time “live action” view of your baby. It features advanced signal processing, which produces higher-quality ultrasound images and is the ultrasound machine used in every First Look Sonogram facility.